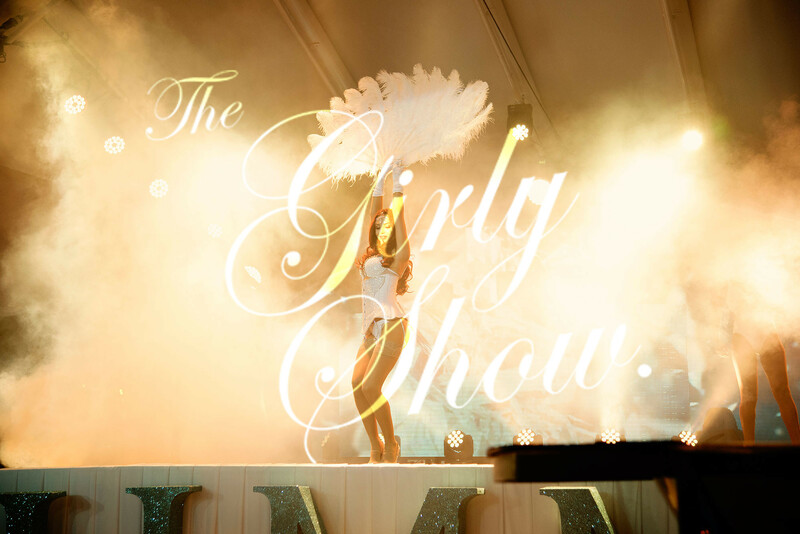 Our latest edition to the team is our STUNNING Diamond Burlesque Girly. With her sparkling attire she blinds the crowd with her breath taking crystal ensemble. She performs with a life size glitter bottle of champagne, which pops sparkling confetti as the grand finale. 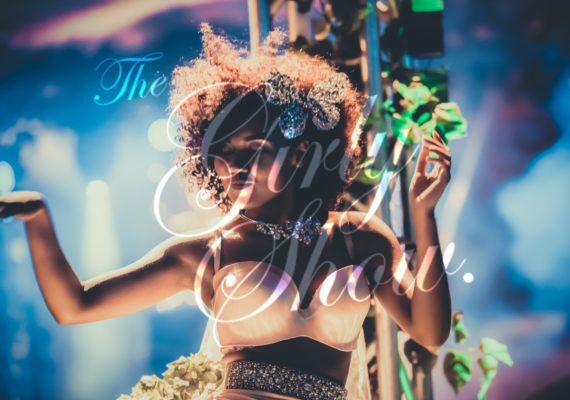 Whilst tantalising you with her neo burlesque moves and her fluffy feathers she is the ultimate show stopper with her exquisite performances.